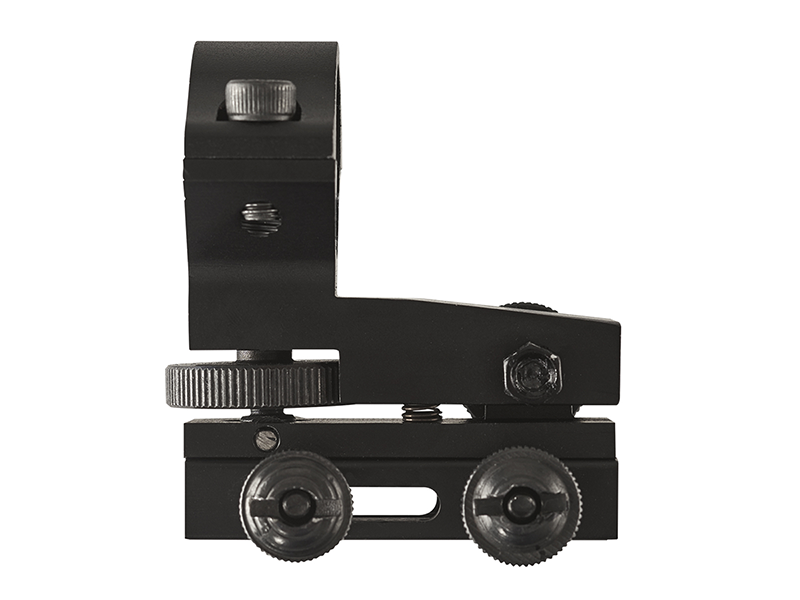 Mounting your OD40 or other 1" diameter light is an easy and accurate proposition with the OD40 Mount System. 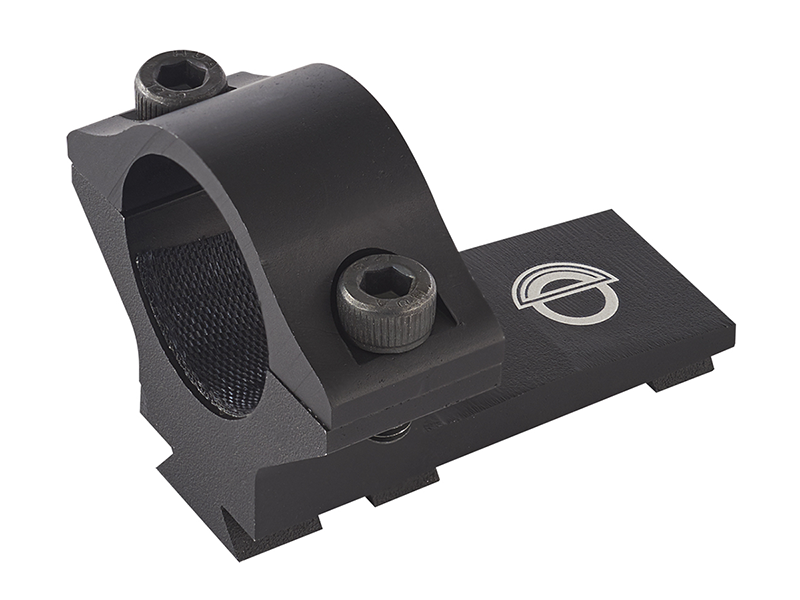 This clever design allows for precision alignment of the light's beam to the optic on your rifle or shotgun. 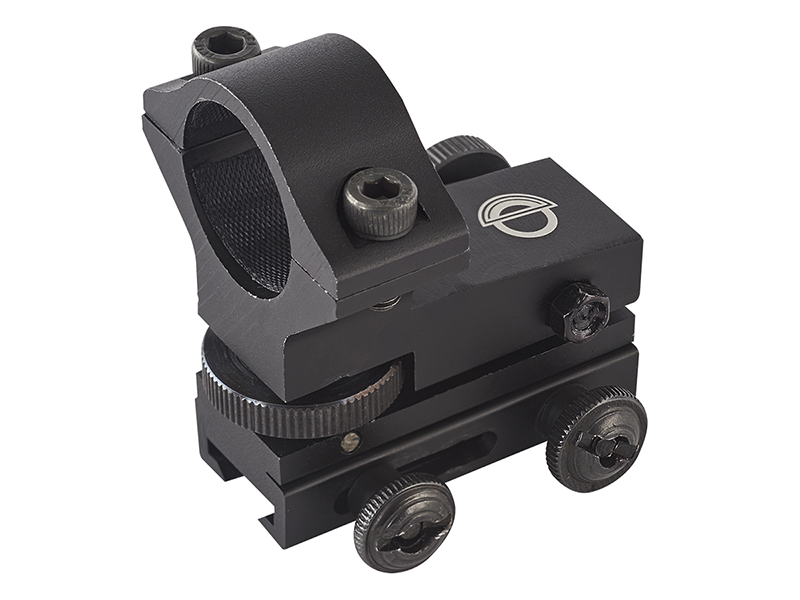 This mount can be affixed to a Weaver/Picatinny rail or mounted directly on top of 1 inch or 30mm tubed scopes. 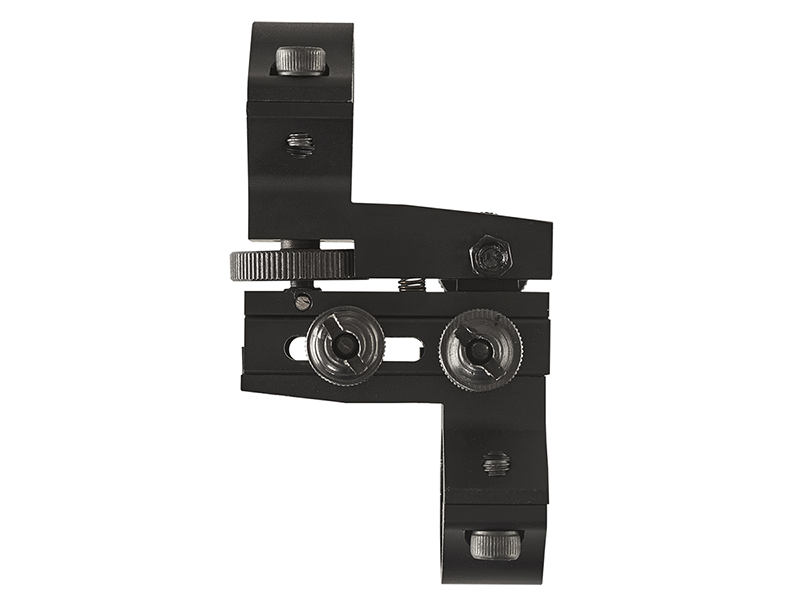 Once your OD40 is aligned properly, locking set screws can be engaged to insure that the light stays where you want it.